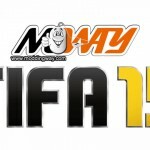 Our partners over at ModdingWay.com have released version 1.7.3 of their excellent FIFA 13 ModdingWay Patch. 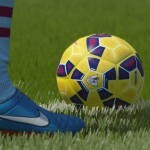 It includes New version of MW Selector, New Teams, New Kits, Updated database 2.0 according to official March 2 EA Update, Bench players for all EPL teams, Improved Premier League Scoreboard and Popups, New faces, New Boots and Real Names for La Liga, Bundesliga, Serie A and Ligue 1 Managers. Added Virtual Pro to the list. Fixing problem when assigning boots, gloves, etc to certain players. Fixing problem with euro seeded teams when starting a career after selecting db 2.0. Fixed problem when listing players only with boots, gloves, tight jerseys assigned. Fixed problem with wrong characters in name. 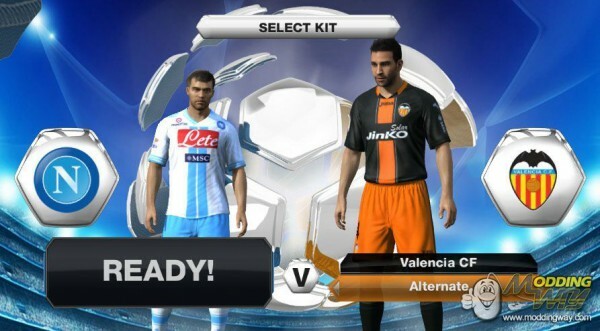 Manchester, Everton, Spurs, Real Madrid alternative uniforms. Real Names for La Liga, Bundesliga, Serie A and Ligue 1 Managers. 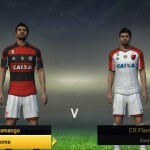 Enjoy your FIFA 13 ModdingWay Mod Version 1.7.3 patch and also check out all the latest FIFA 13 Games Mods, Patches and Updates in our FIFA 13 Downloads page in partnership with ModdingWay.com.